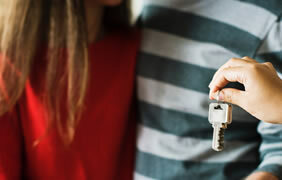 Our Barking locksmith is available 24/7 for emergency lockout. 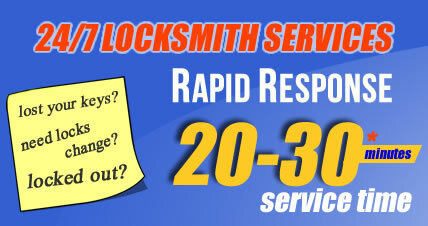 Barking Locksmiths IG11 : ☎ Call us on 020 38087740 for 24 Hour Locksmith in Barking. Non-Destructive Entry*. 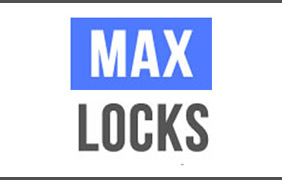 We Supply and Fit Locks. Emegency Locksmith IG11.